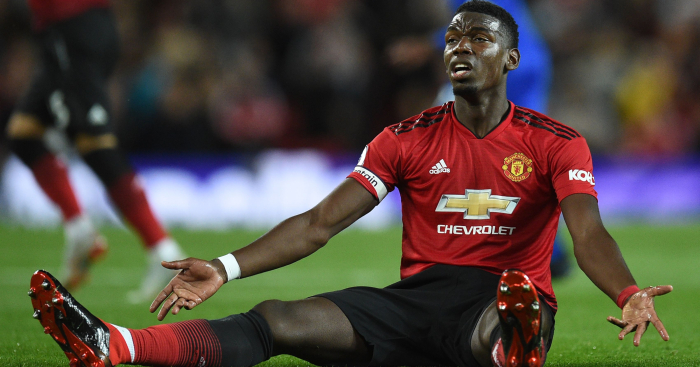 Paul Pogba pledged to continue giving his best for fans, team-mates and “the people that trust me” in the wake of renewed speculation about his Manchester United future. United have denied that happened and the same outlet said that Mino Raiola, the player’s agent, had even struck a deal with Barcelona – the kind of interest that the club have vowed to reject. A tense relationship with Jose Mourinho appears to be at the heart of it. Questions about their relationship were raised last term and the midfielder is said to have been annoyed by his manager’s comments around the World Cup. Pogba only returned to training at the start of the week after helping France to win the tournament but he was thrust into the starting line-up on Friday and given the captain’s armband, when his penalty set United on course for a 2-1 win against Leicester. “Of course it makes me proud, it makes me happy to wear this (armband) at a big club like Manchester United,” he said. Pogba’s focus on trust seemed pointed, as did his post on Twitter shortly after the match. All does not appear well behind the scenes, despite Mourinho saying on the eve of the Leicester match that when the media “repeat 1,000 times that my relationship with my players is not good, it’s a lie that (is) repeated 1,000 times”. 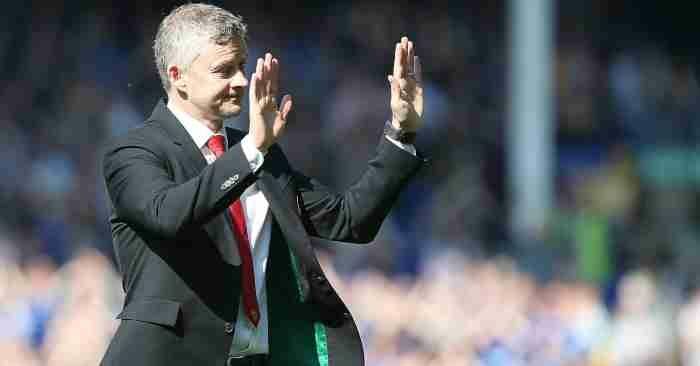 But it is not just the manager’s relationship with United’s players that has come under inspection, considering he was irked by executive vice-chairman Ed Woodward failing to strengthen the squad before the transfer deadline. Mourinho said “football is changing, and managers should be called head coaches” after beating Leicester, who he flagged as a side that should not be underestimated as they “invest more than us”. 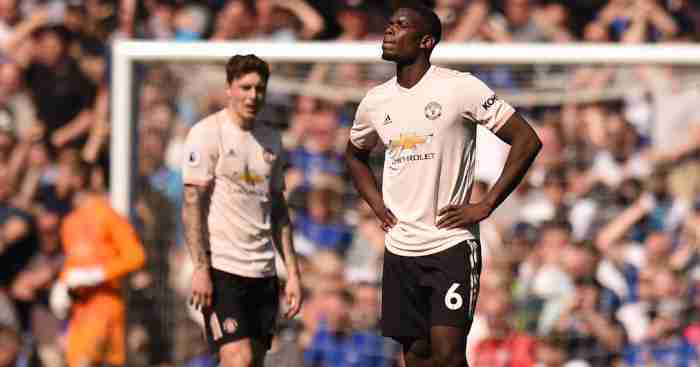 The comments from the Portuguese and Pogba are sure to see contentment behind the scenes come under bigger focus, but Friday’s win was a welcome boost at a time of apparent discontent. “It’s three points, it’s what we wanted,” Pogba said. “Very happy. 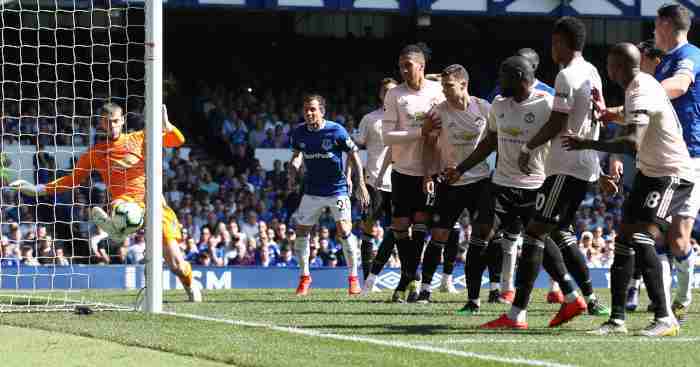 Pogba’s early penalty was followed by Luke Shaw – a player who had endured a testy relationship with Mourinho – scoring his first goal for the club, meaning Jamie Vardy’s stoppage-time effort was little more than a consolation. 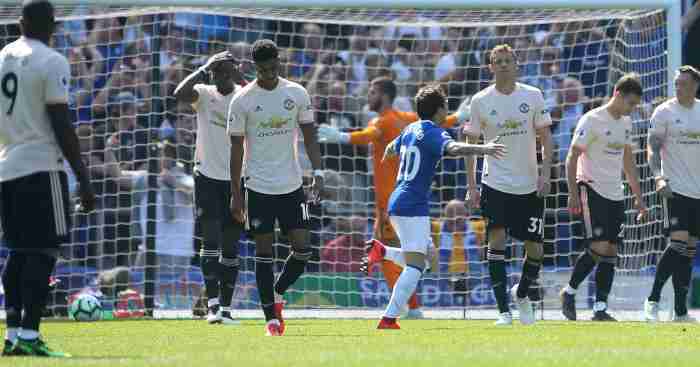 It was a decent start to the season considering the number of injury and fitness worries that United had to contend with, but Friday’s skipper is not getting carried away. “So, it’s pretty early to speak about this now,” Pogba said when asked of their chances of success this term. 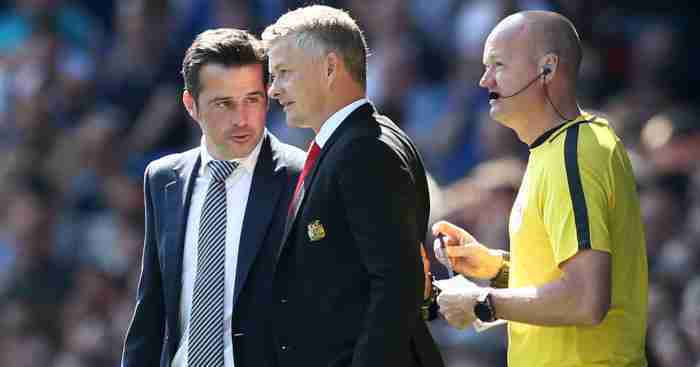 “We started with Andreas Pereira and Fred, and they played very well today. 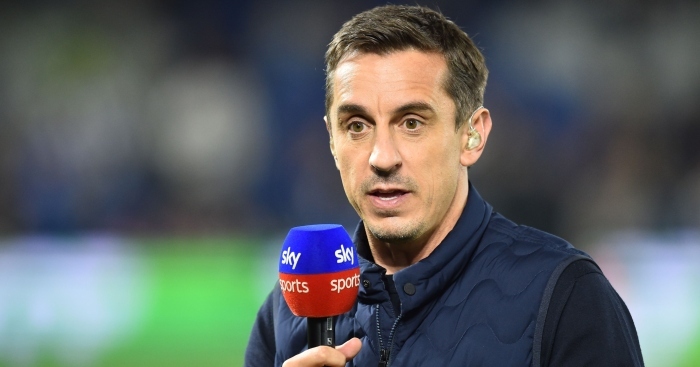 “With the players that we have…of course we’re Manchester United, we have to look at the top of the league. That’s obvious.